Advanced hearing aid technology helps renew social connections. Cleveland, Ohio native Ruth Smith, 87, is a retired stay-at-home mom who worked briefly as a licensed practical nurse. She describes herself as “no youngster,” but she’s in good health and likes to stay active. Unfortunately, Ruth also has a degenerative hearing loss that brought her to a tipping point three years ago. daughter, who lives with her. “Mom’s hearing wasn’t good at all,” clarifies Ruth’s daughter. “She would have her television blasting. She also likes to listen to radio programs from her era, and they would be very loud as well. “Not only that, but Mom couldn’t hear anything I was trying to tell her either. There were some bad moments when I had to write down what I wanted to say on a piece of paper. That’s how severe her hearing loss had become. Three years ago, Ruth decided it was time for hearing aids. A friend from her church told her about the provider who fit him with hearing aids, and that he was very happy with his experience. The provider was Dean M. Knoblach, a board-certified Hearing Instrument Specialist, at Knoblach Hearing Care in Largo. 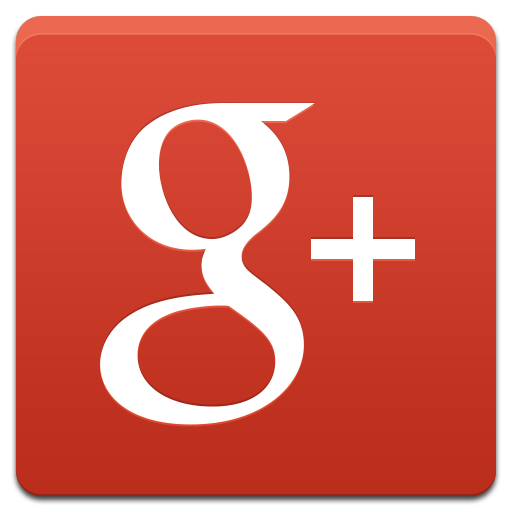 “On my friend’s recommendation, I went to Knoblach Hearing Care,” states Ruth. “When I first met Dean, I thought he was just wonderful. He was very thorough and compassionate, just a delight to be with. “I first met Ruth in 2015 and discovered she had a moderate to severe hearing loss in her right ear and a profound hearing loss in her left ear,” reports Dean. 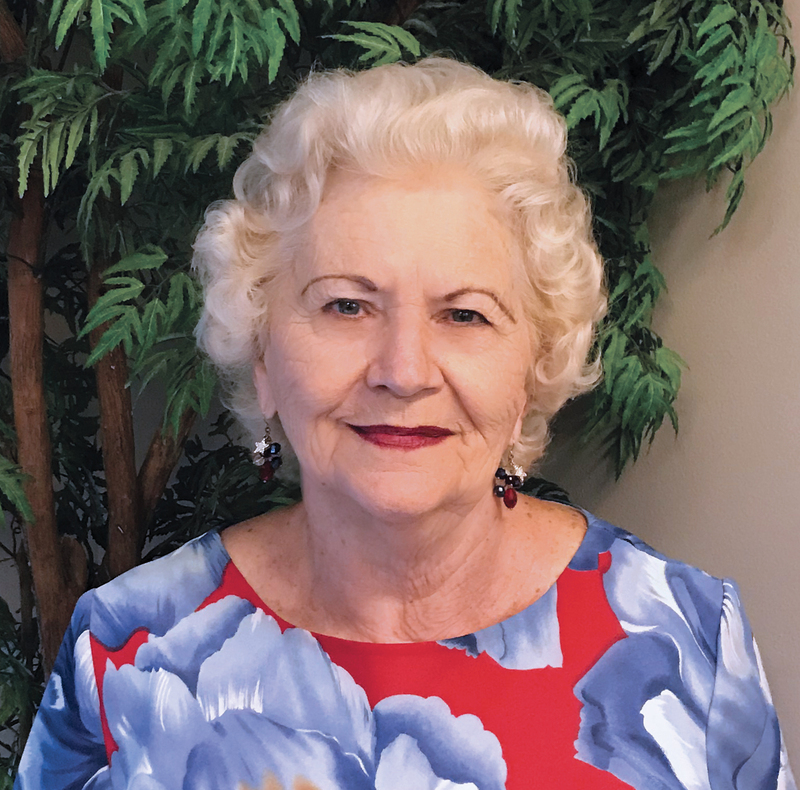 “’The first set of hearing aids I fit for her left a lot of room for improvement, so when she came back I got her involved in a clinical trial to test a product in development. Clinical trials help manufacturers test new products with the help of a select group of specially trained practitioners, who provide feedback on what works and what doesn’t. The result is real-time solutions, so new technology is developed in months instead of years. Advanced hearing aids with the Siemens primax chip are currently available because of clinical trials. With the primax circuit, if sound isn’t clear in one ear, the hearing aid in the opposite ear chooses the best speech intelligibility and sends the sound to the other device, Dean explains. This provides clear, effortless sound quality that automatically adjusts to ever-changing listening environments. “These new hearing aids talk to each other, and they’re constantly sharing data,” he elaborates. “Whichever hearing aid microphone picks up a clear signal pushes it through to both devices. And this happens one thousand, two-hundred times per second. It’s something that is very fluid and comfortable. “With this new hearing aid technology, Ruth can hear well in all environments,” he adds. “She has no difficulty hearing in auditoriums, restaurants or group situations or while watching television or talking on the phone. Going back to Knoblach Hearing Care was life-changing for Ruth. She knew she had been missing out on conversations, but she didn’t realize just how out of touch with the world she’d become. She’s amazed by the sounds she’s been hearing since she started wearing her new hearing aids. “For the first time in a long time, I can hear birds chirping and singing,” she marvels. “I enjoy that very much. “Mom can hear me now when I talk to her,” enthuses her daughter. “The difference is absolutely amazing because before she got these hearing aids, everything had to be so loud for her to hear. Now, she tells me, That’s too loud, that’s too loud. What a difference. It’s like a miracle. Ruth loves her new hearing aids and appreciates the staff at Knoblach Hearing Care. She values the exceptional treatment she receives and the overall quality of her experiences whenever she visits the center.